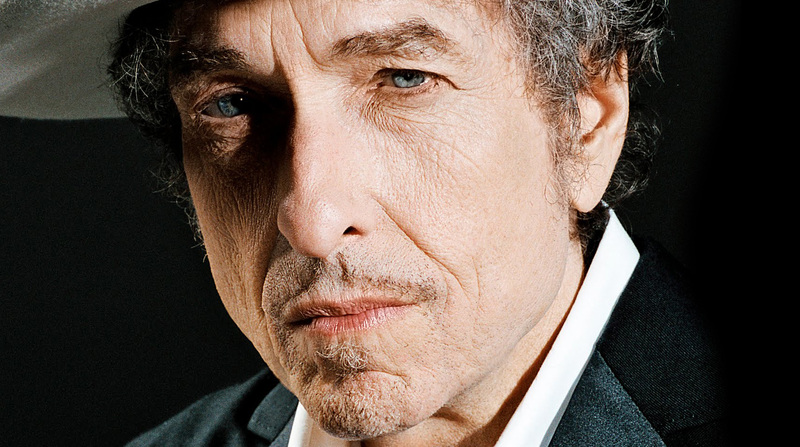 bob Dylan Interactive Video | I Review Too . . .